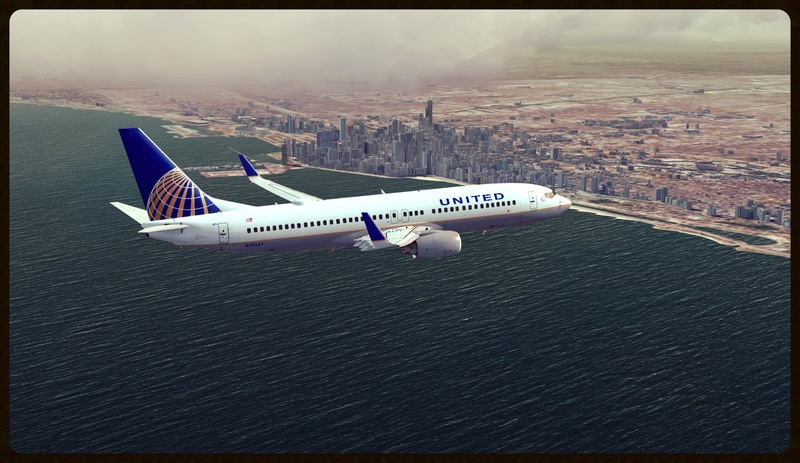 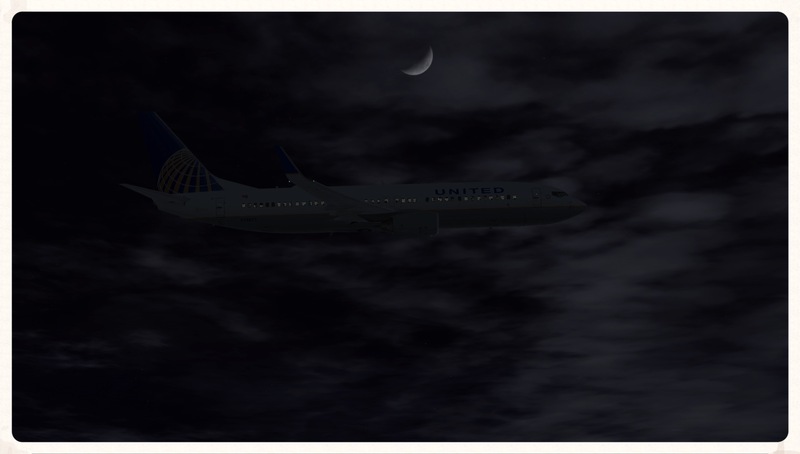 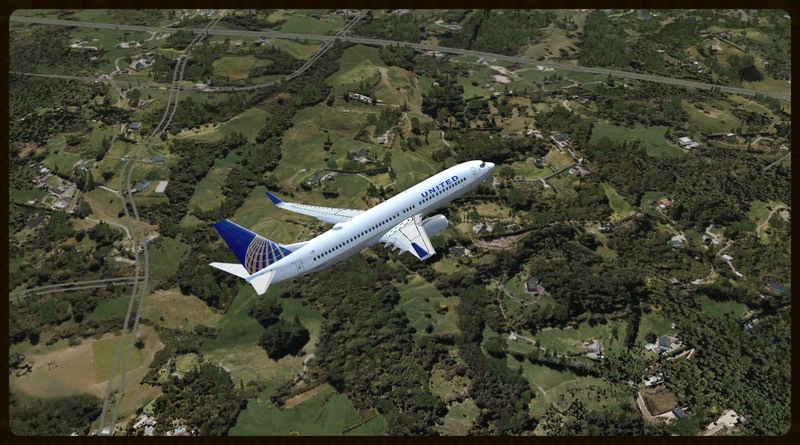 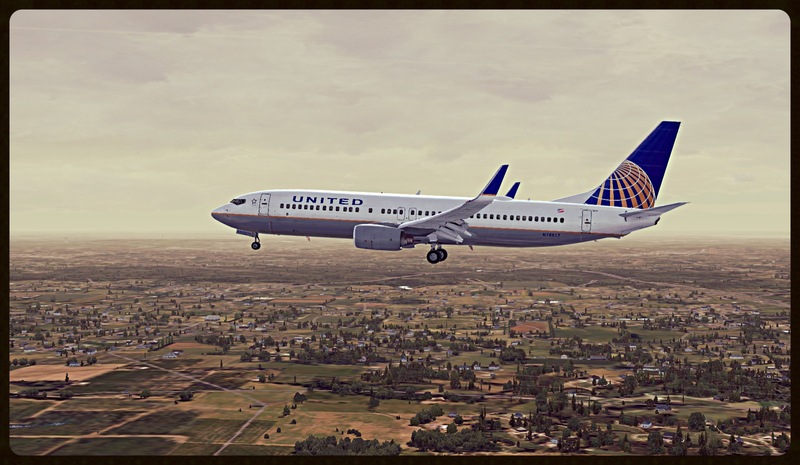 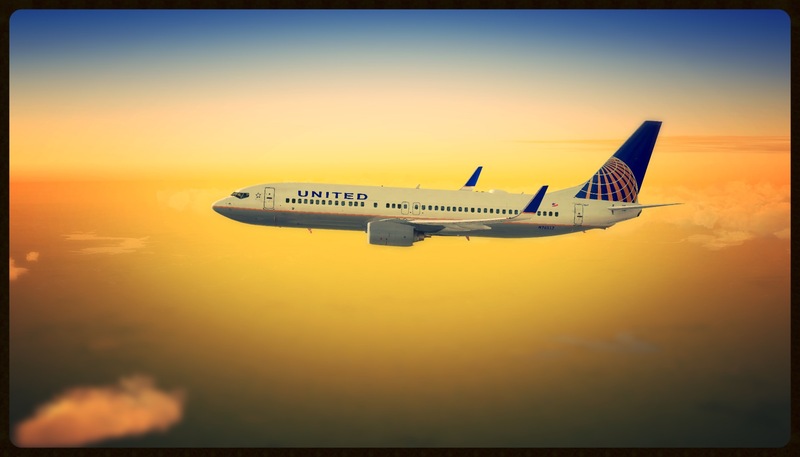 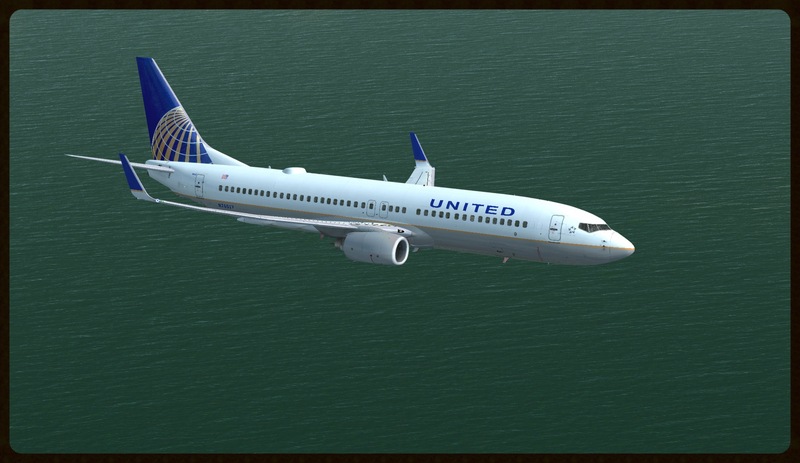 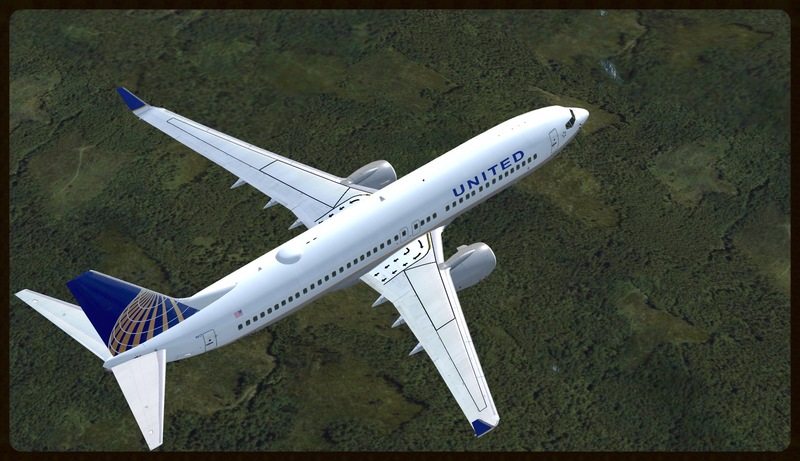 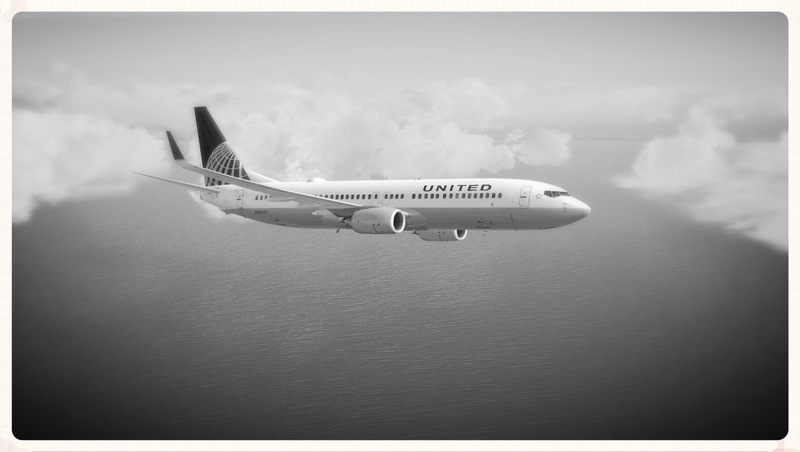 Few pics of flights with the 737-800 of United Airlines around USA. 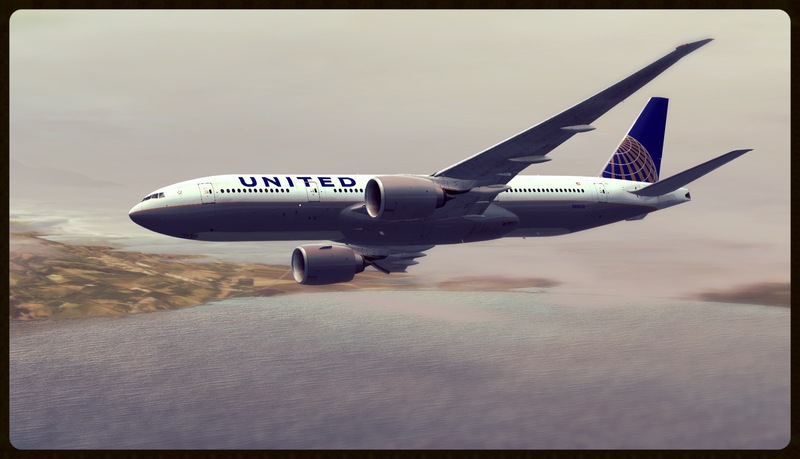 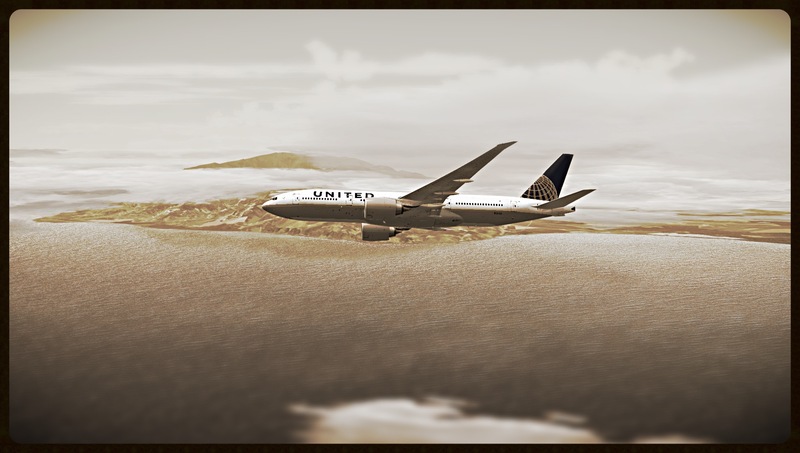 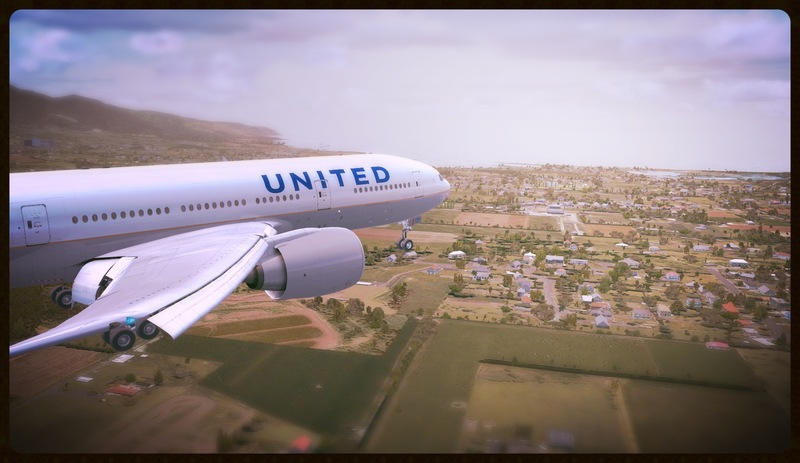 Few pictures of the flight UAL202 from Chicago to Kahului. 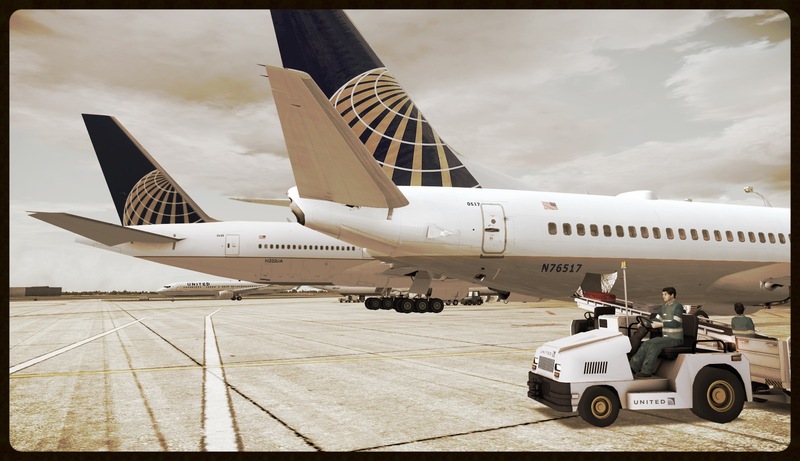 From our hub in Guatemala City airport (MGGT), our B757F provide the freight for Caribbean area airports like Panama City (MPTO), San Jose (MROC), Caracas (SVMI), St John’s (TAPA) and many others. 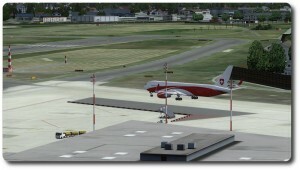 New Acquisition for DdD Business. 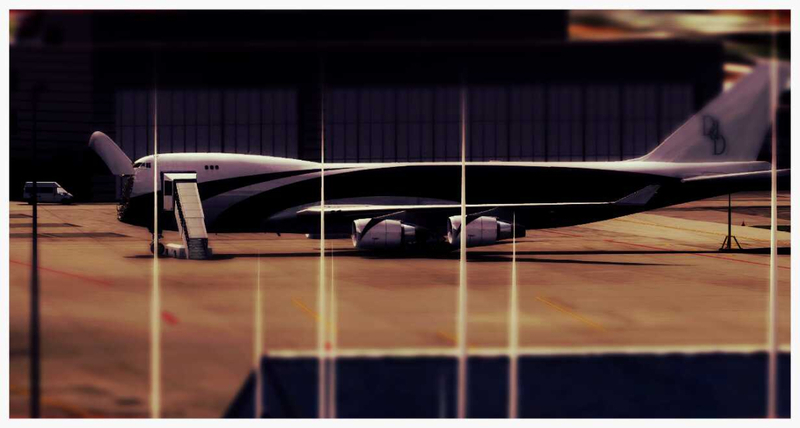 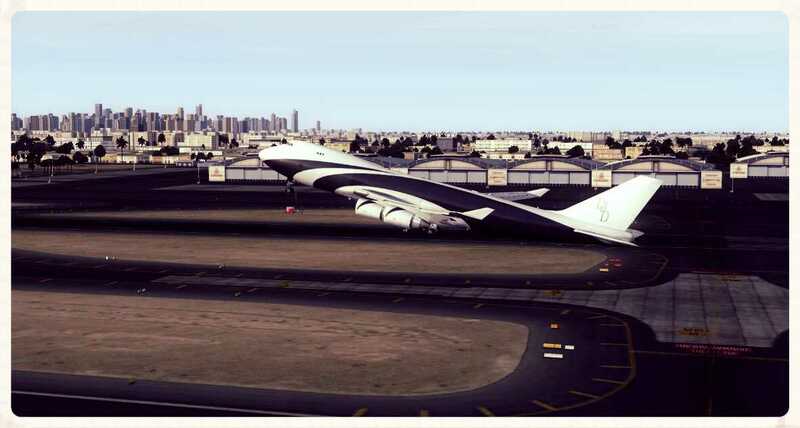 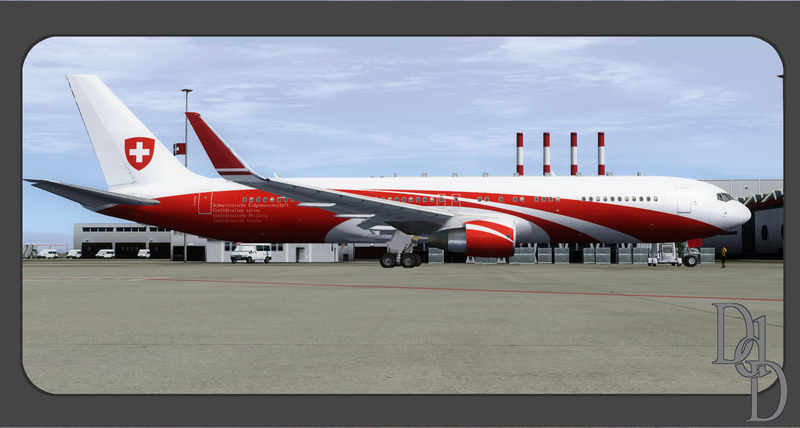 The first deck of the B747-400F (HB-DDU) is configured to be a VIP space and the cargo Deck to load 1 Agusta (HB-DX1) with Hospital configuration. 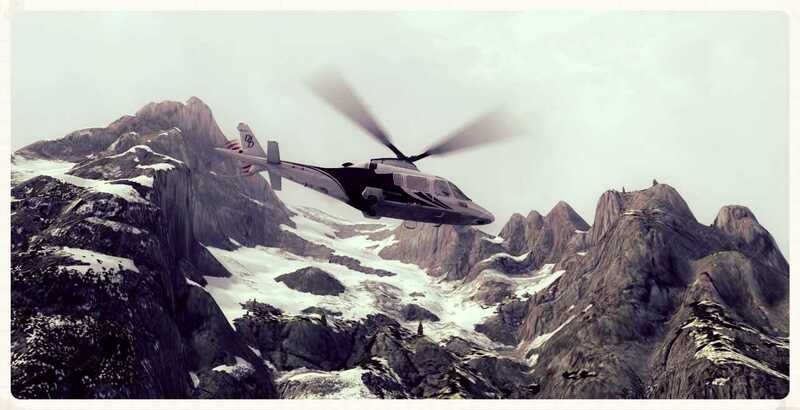 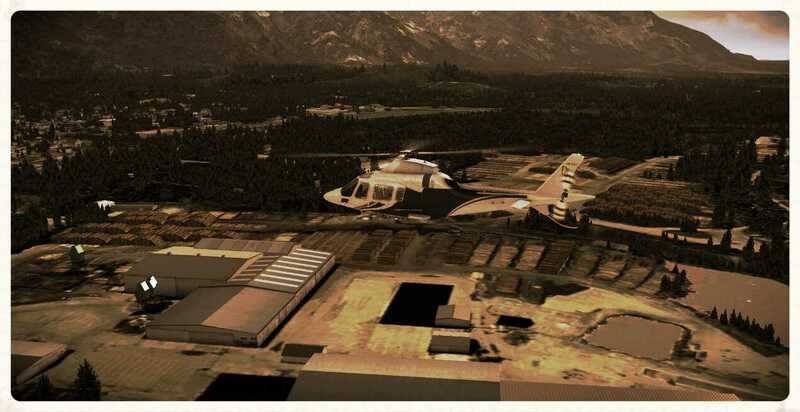 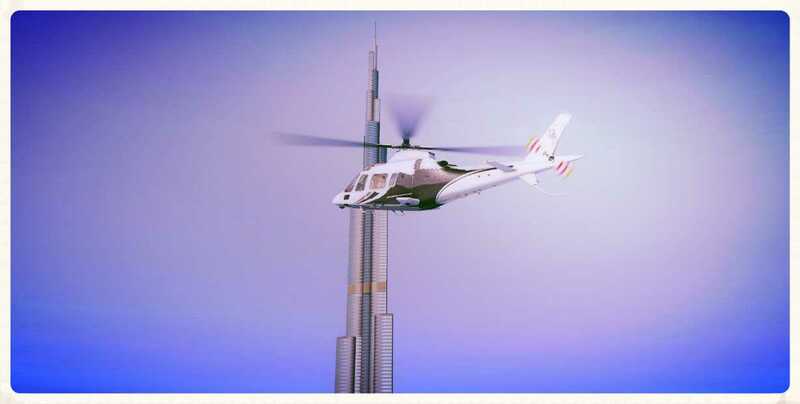 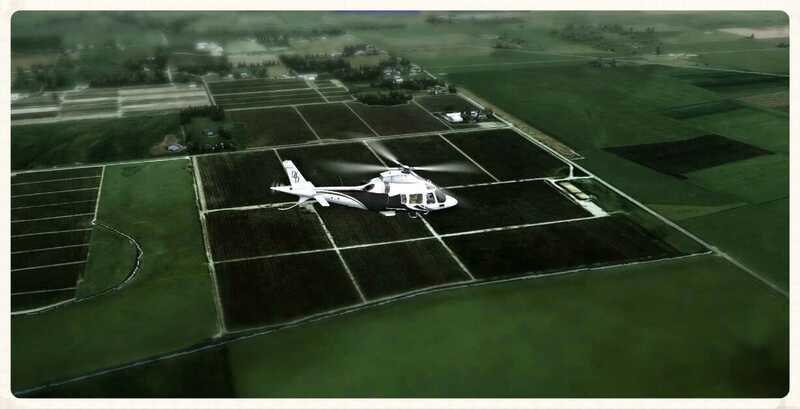 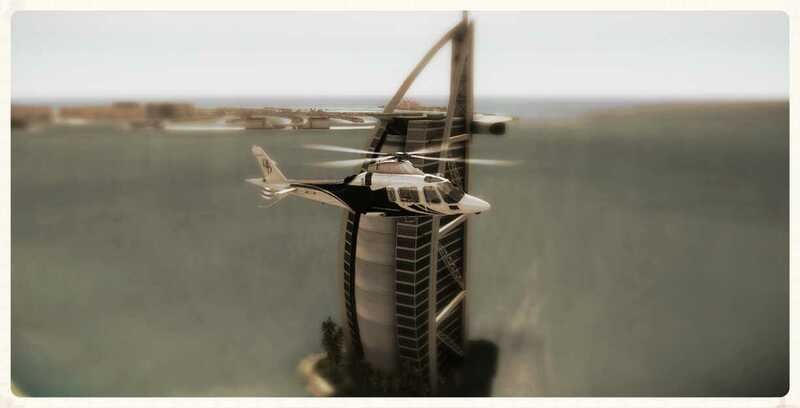 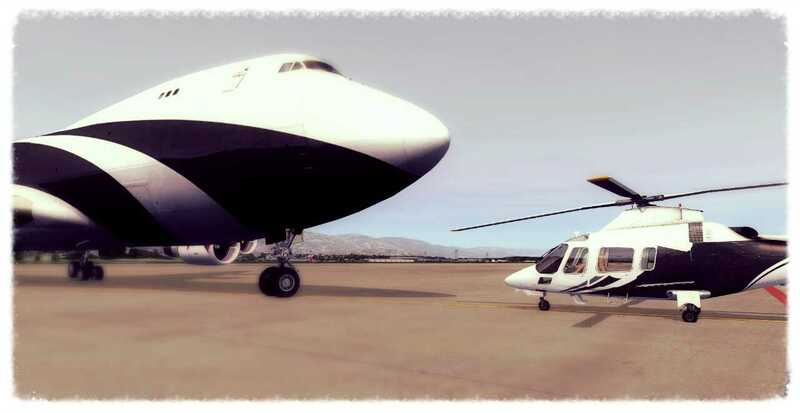 Another Agusta (HB-DX2) with medical configuration will be ready soon, to be used in case of disaster and emergency help. 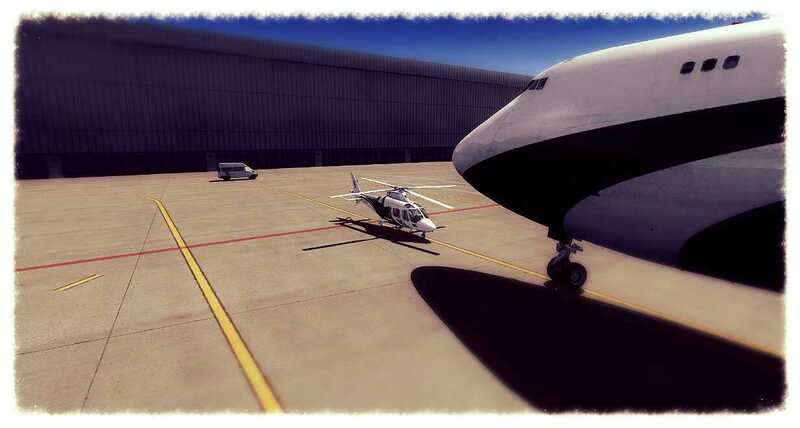 After a long night in Berlin, it is time to come back in Switzerland. 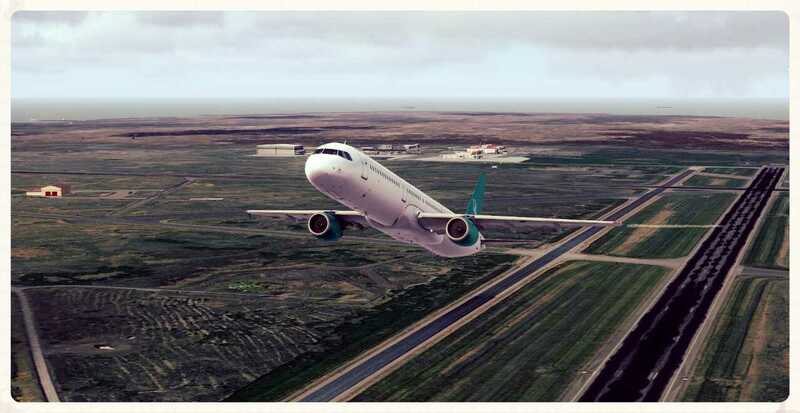 After a short visit in Syria, the FDFA (Federal Department of Foreign Affairs) flew to Berlin to discuss about the Crimea crisis with European government. 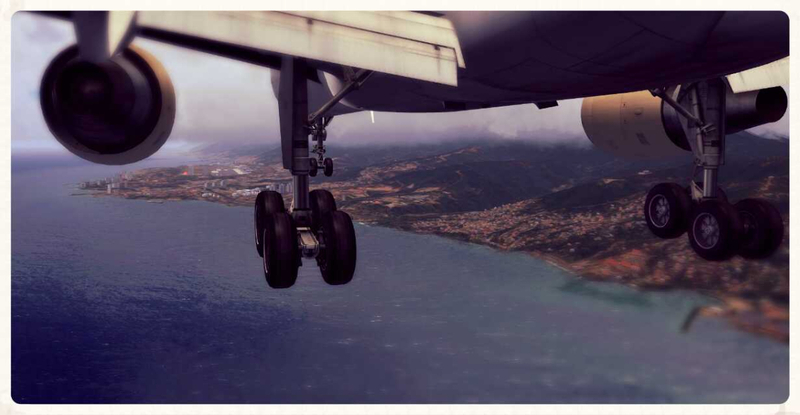 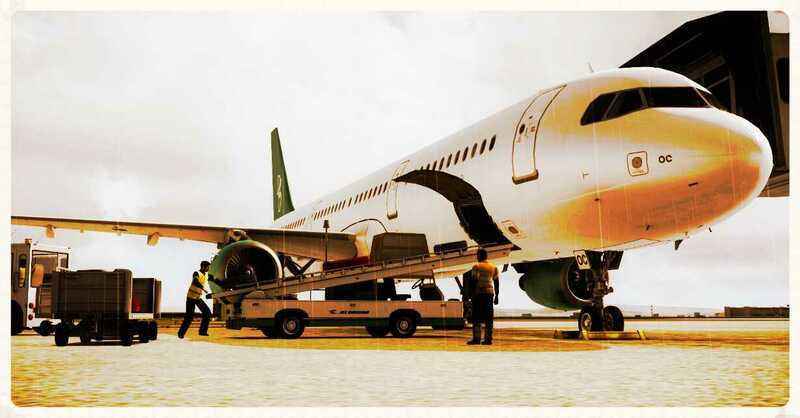 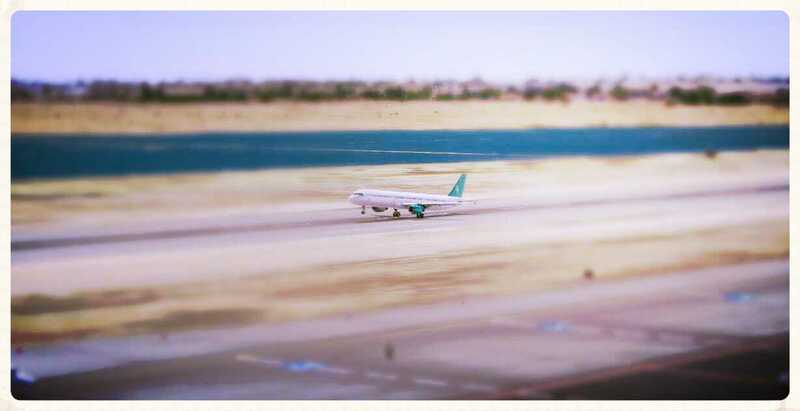 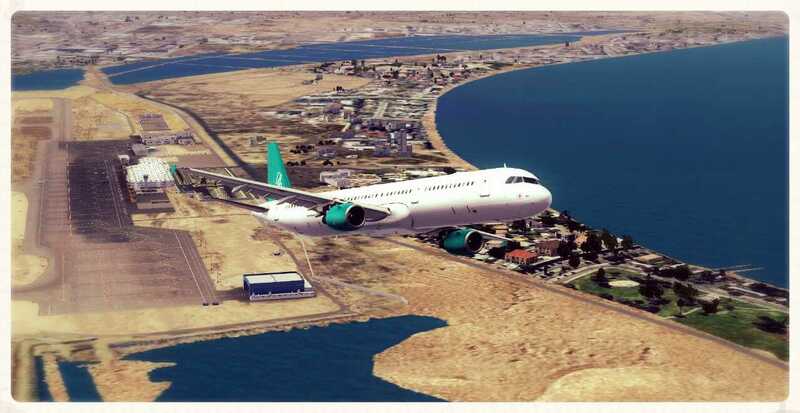 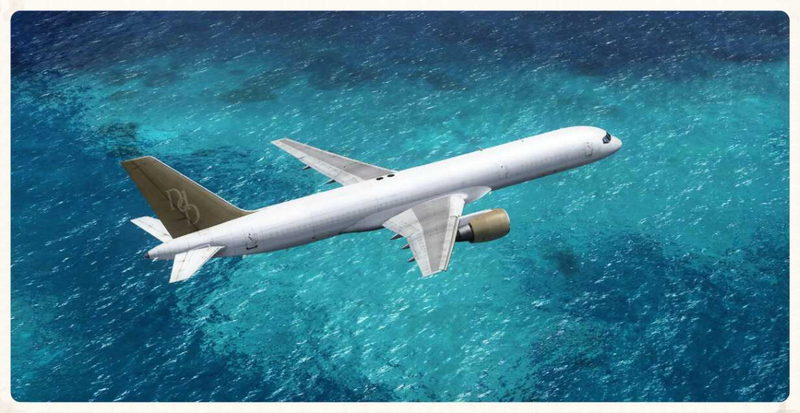 For the first flight of our B767-300ER, the destination was Damas in Syria, airport OSDI. 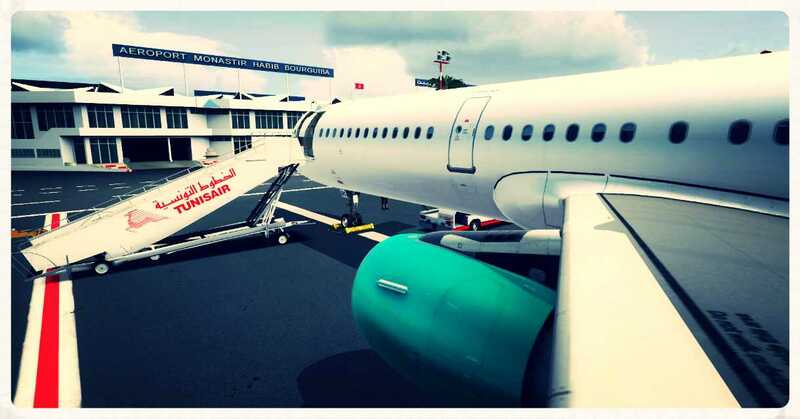 The Swiss government went to Syria to meet the Syrian government. 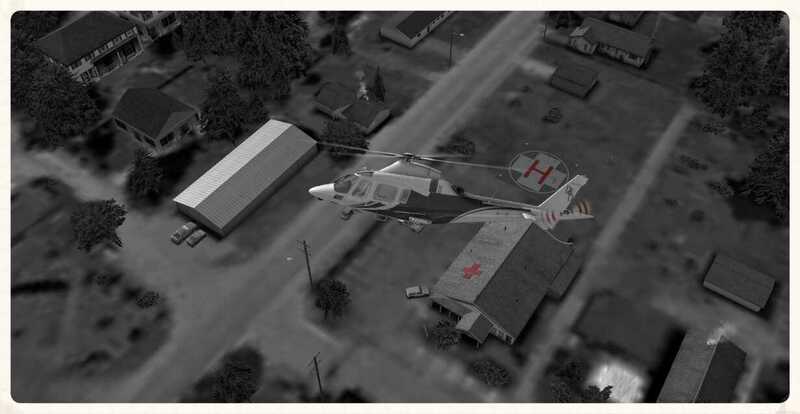 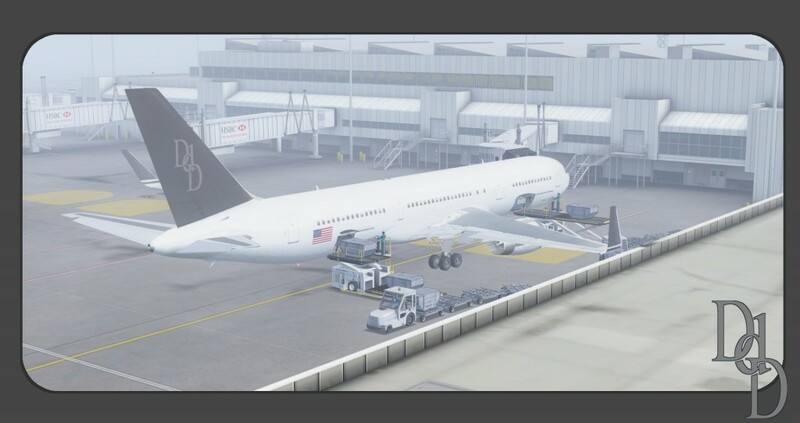 A new bird has been purshased for a special mission, the Swiss Goverement transportation. 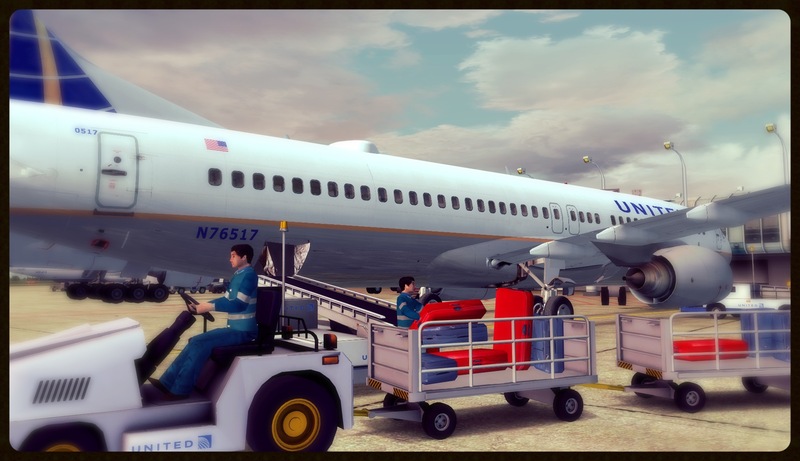 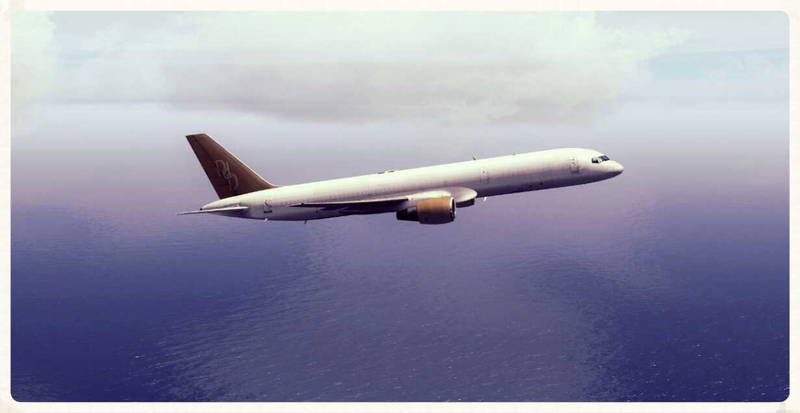 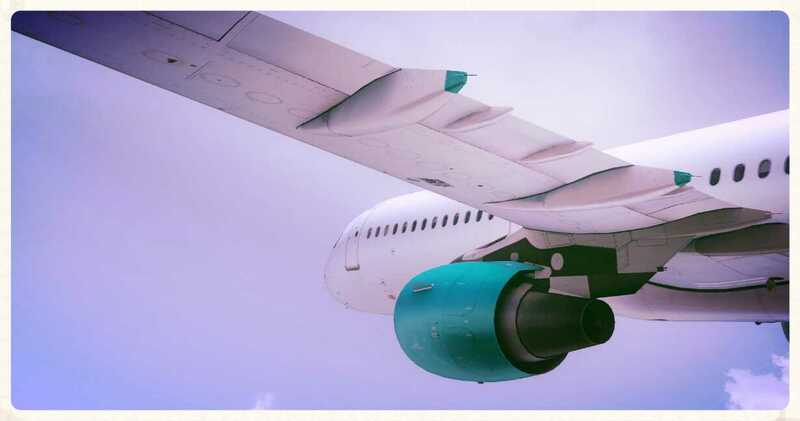 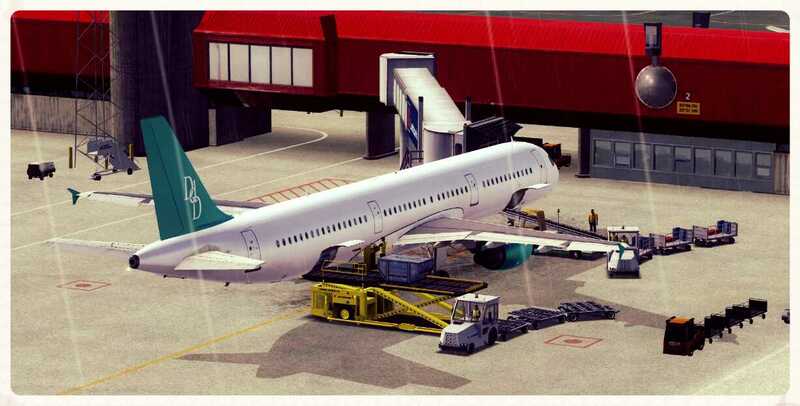 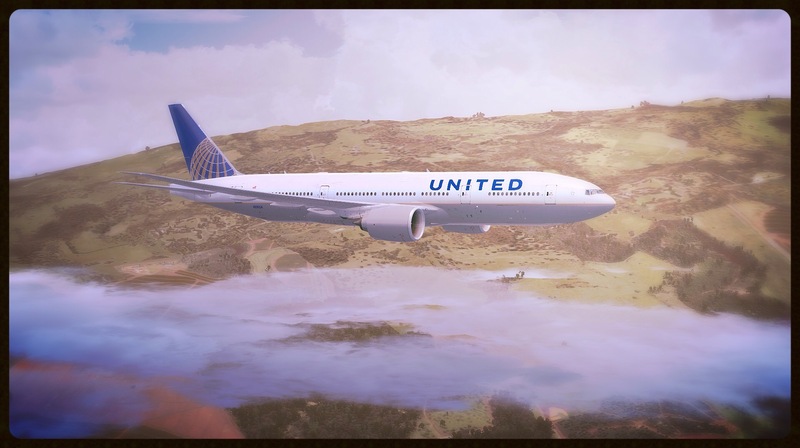 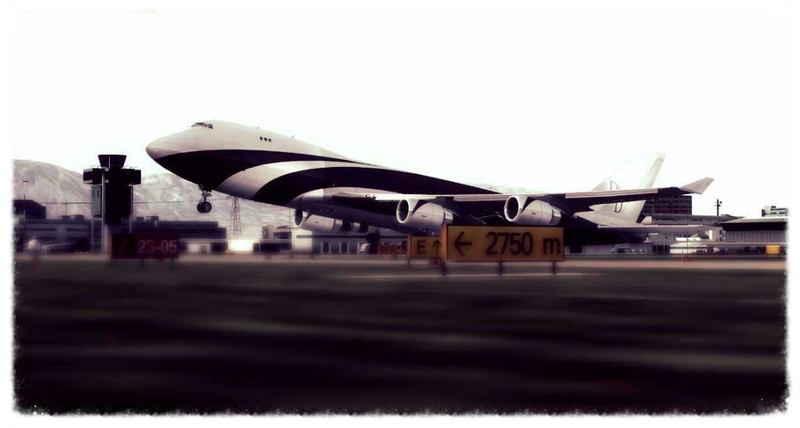 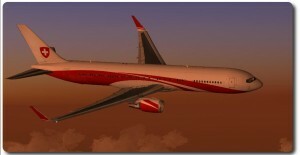 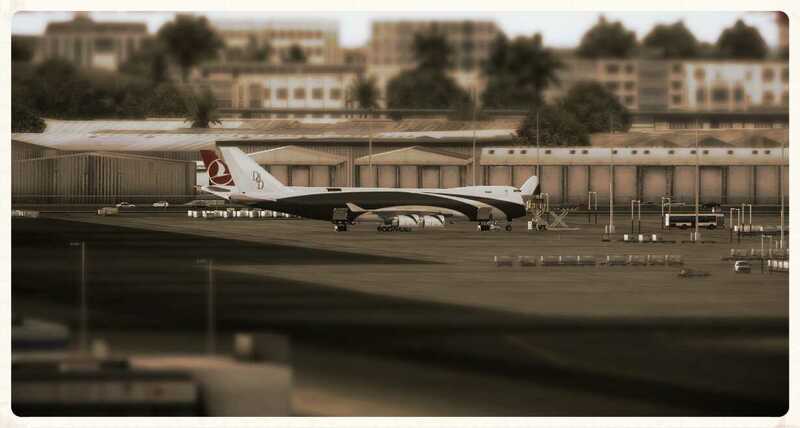 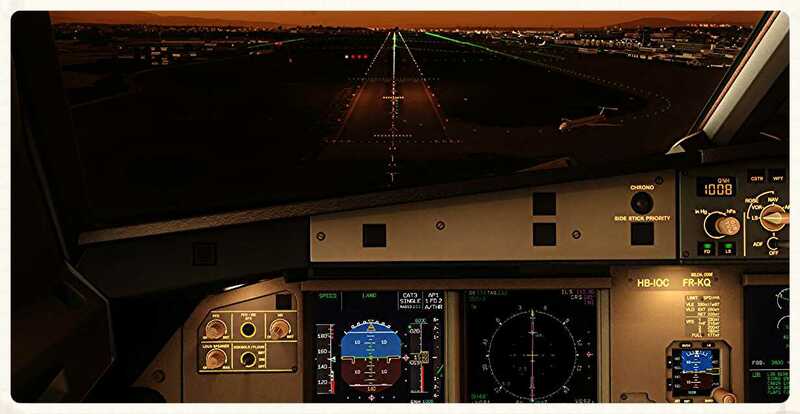 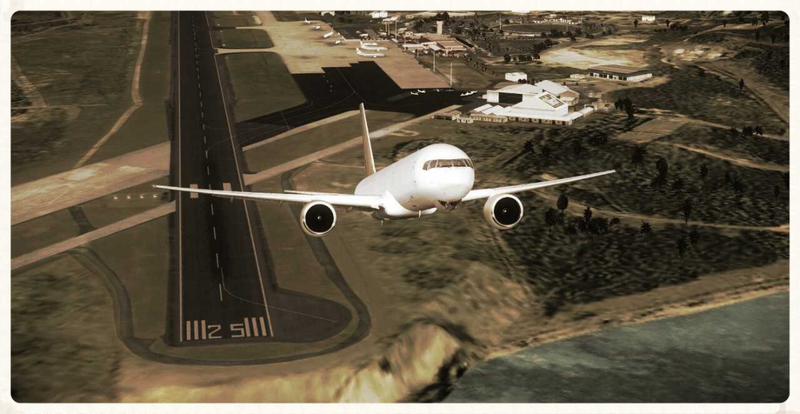 For this mission we selected the Boeing 767-300ER with GE Cf6 engine.